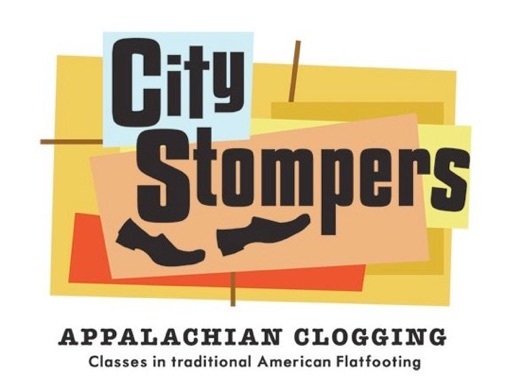 Learn how to move to the Southern Appalachian fiddle music at New York City’s only clogging school. 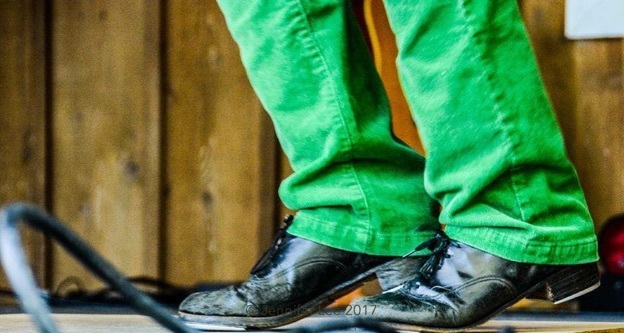 You will become part of the music making, adding percussion with your feet. Weekly classes are taught from by Megan Downes, a world-class percussive dancer, and there are opportunities to take workshops with outstanding visiting artists. WORKSHOPS scheduled during the day for voice, fiddle, and rhythm guitar. EXTRA WORKSHOPS & PRIVATE LESSONS available with Danny Knicely on April 18 & 20. Topics: Mandolin, Guitar, Singing. Send an email to enquire!